I am so happy that Fall is upon us and that I finally get to enjoy all of my favorite things about Fall cooking. One of my favorite combinations for fall eating is cheddar and apples. If you haven’t tried this before, it is the perfect balance of sweet and savory and they all come together in this Cheddar Apple Pie Dip. 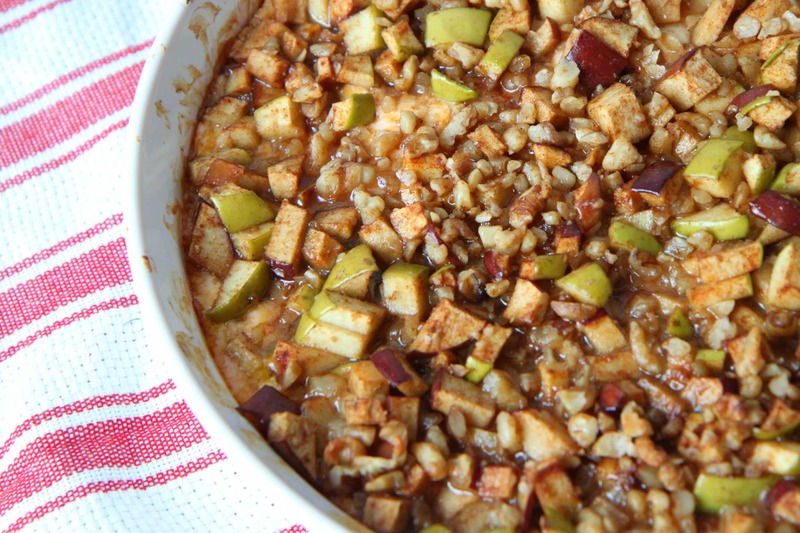 Diced on top of this dip is a mixture of red and green apples that have been tossed with brown sugar, cinnamon, and coarsely chopped walnuts. The layer underneath offers a surprise of cheddar cheese mixed with cream cheese and sour cream, cooked until hot and bubbly. This appetizer can be served with cinnamon pita chips or cinnamon & raisin bagel chips if you lean more towards the sweet or a hearty wheat cracker if you lean more towards the savory. I like to platter these two options together and let my guests choose their favorite for dipping. Allow this appetizer to set up for ten to fifteen minutes before serving to allow the flavors to merry together and to let the dip set up. This appetizer is a potluck and tailgate winner that is sure to surprise your guests with this delicious combination of flavors. 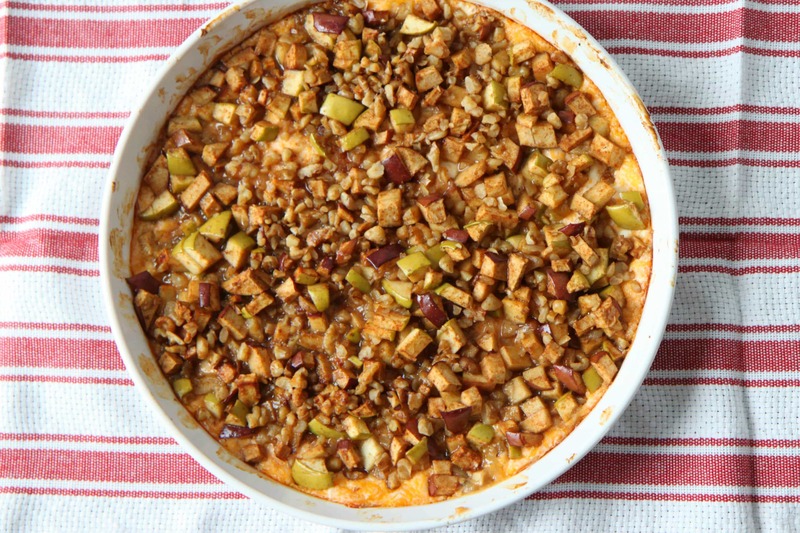 A delicious combination of apple and cheddar perfect for your Fall entertaining. Combine brown sugar and cinnamon in medium bowl. Add apples and walnuts; toss until evenly coated. Set aside. Mix cream cheese and Cheddar cheese in medium bowl. Add sour cream; stir until well blended. Spread into 9-inch pie plate; top with apple mixture. Serve with your favorite crackers for dipping.